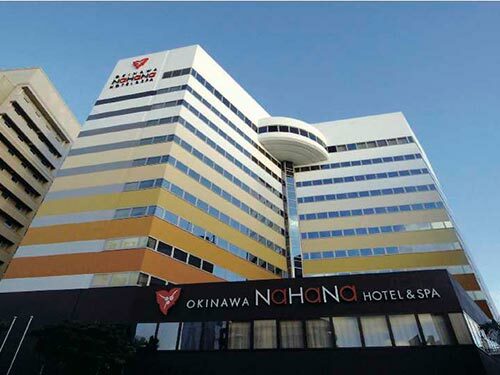 Open on July in 2015! 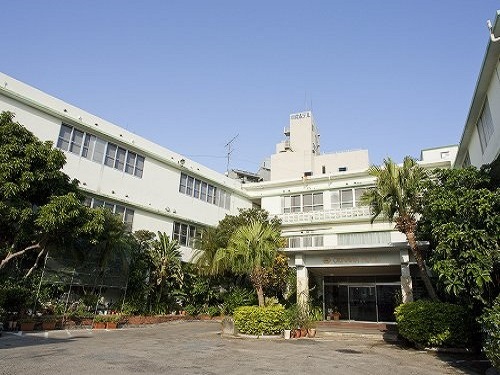 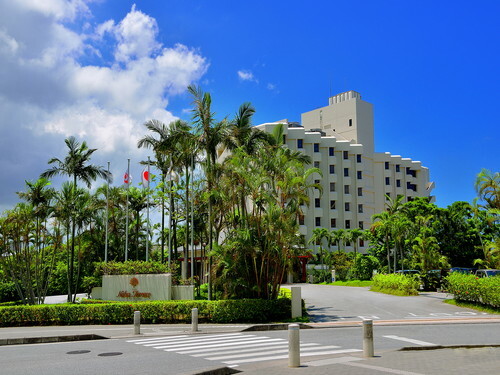 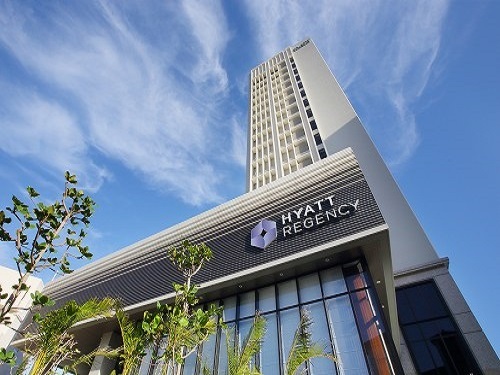 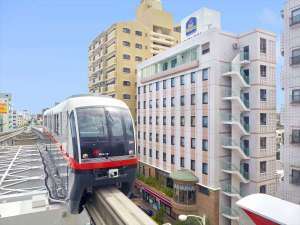 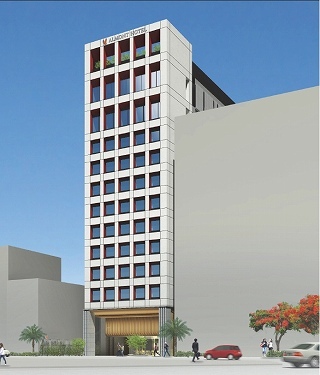 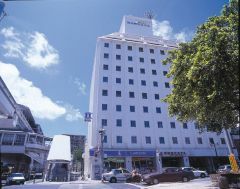 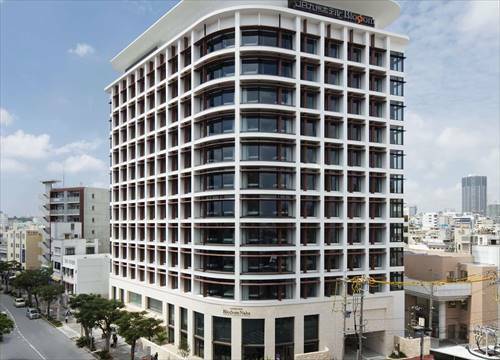 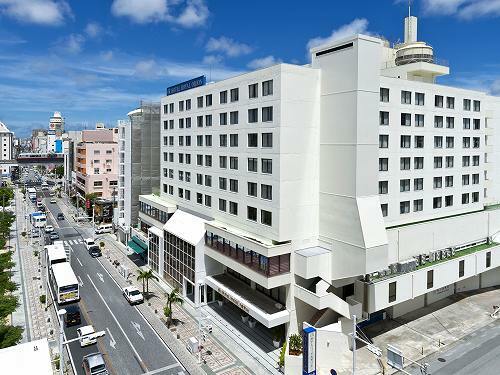 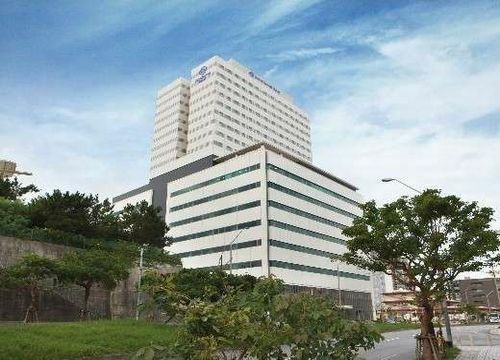 20 minutes drive from Naha Airport, it will be an energizing new landmark on Okinawa island. 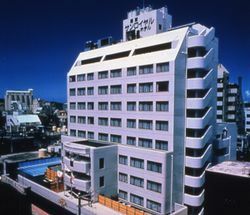 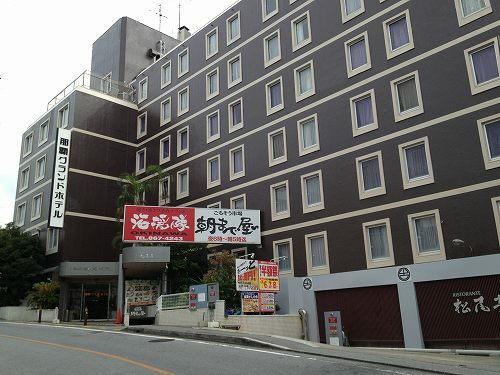 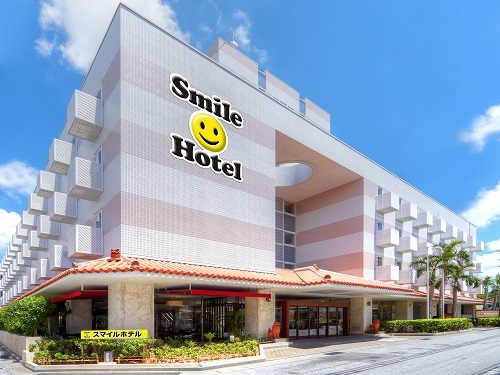 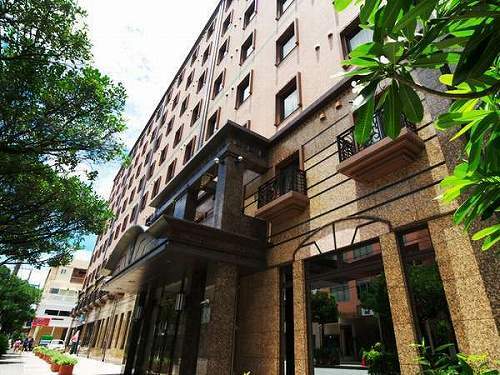 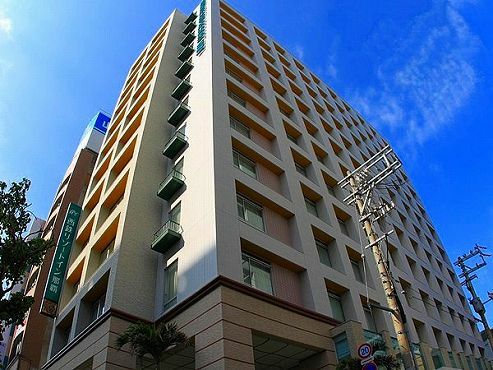 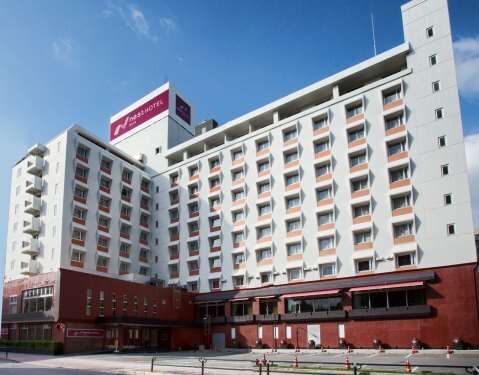 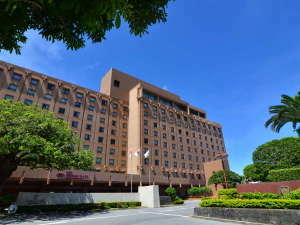 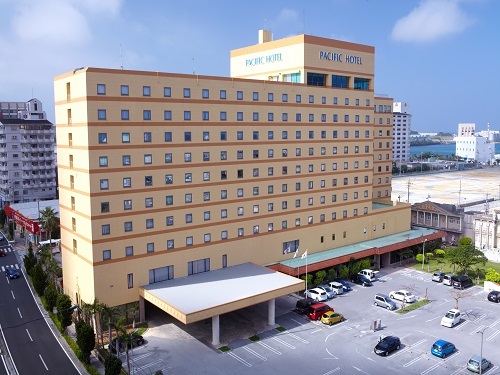 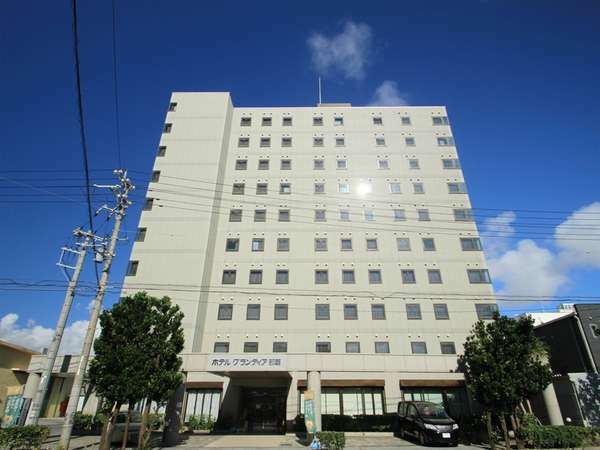 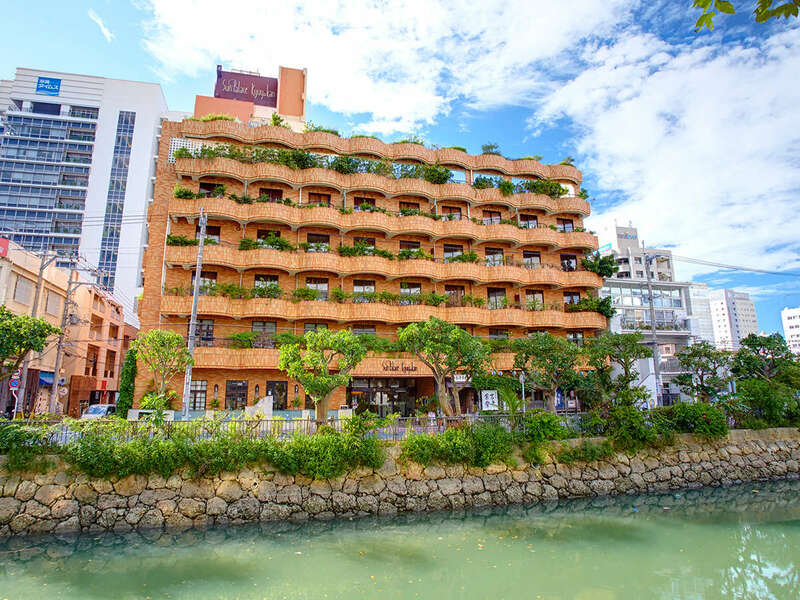 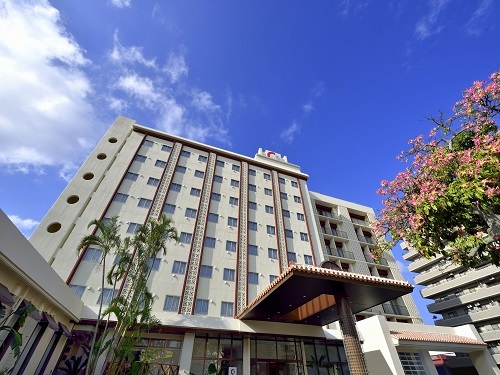 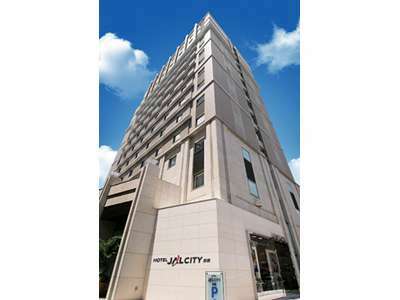 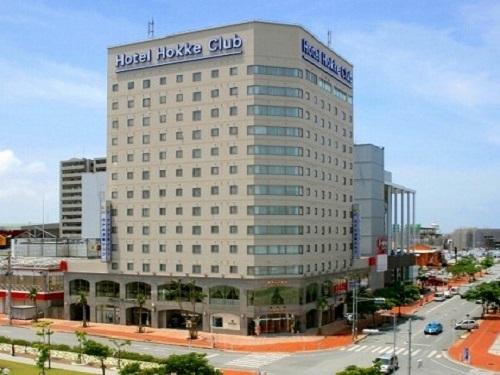 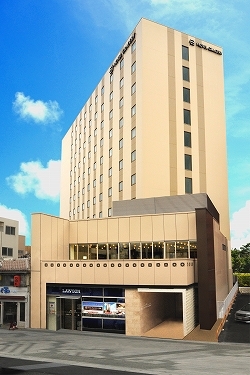 This hotel is located between Kokusai Dori and Tsuboya Yachimun Dori, making it a convenient base for both business and leisure guests.